Welcome to the official website of the International Yōseikan Budō Federation (IYBF, North American Division)! 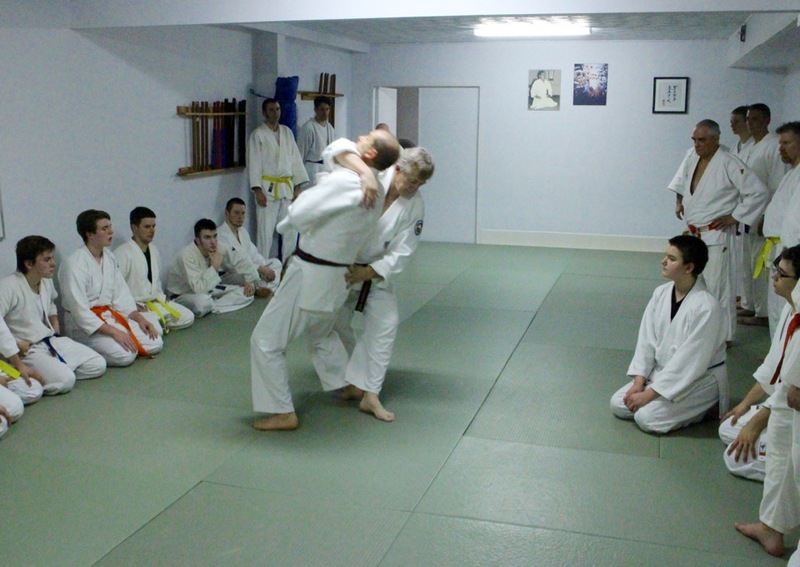 The IYBF offers personalized teaching of Aikidō for adults of all ages in a safe and enjoyable atmosphere, with an emphasis on its traditional and educational values. 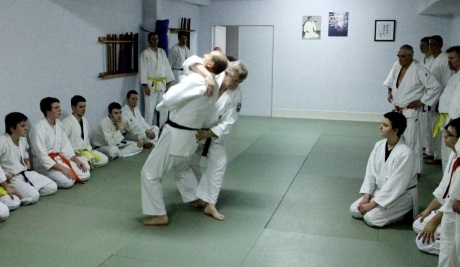 For those who practise for their own pleasure as well as for those who will be teachers themselves, the teaching program's goal is to help students develop respect for themselves and for others; to increase self-confidence; to learn a way of legal self-defense; to increase flexibility; to control weight; and to enhance cardio-vascular capability. Each student receives individual attention and is encouraged to progress at his or her own pace. Ranks awarded are equivalent to Japanese ranks. The teachers of the IYBF have received their ranks from Master Minoru Mochizuki, who founded Yōseikan Budō in Japan. They studied for nearly twenty years with Patrick Augé Sensei Shihan, the Technical Director of the North American Division of the IYBF, who regularly directs training clinics and ranking examinations of the IYBF. All our active black belt members are also members of the Kokusai Budo Seifukai (International Budo Seifukai), based in Japan.